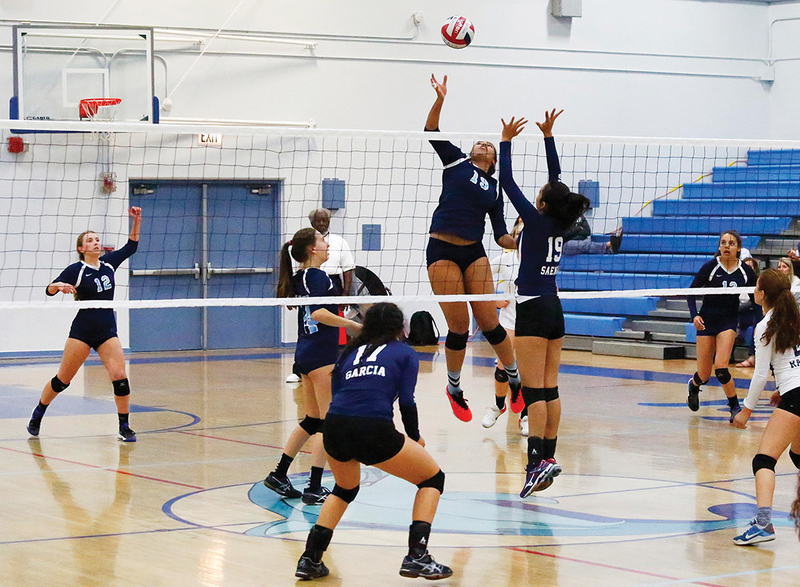 The Palisades High girls volleyball team lost to Granada Hills Charter High School in four sets in the City Section Division 1 finals at Roybal Learning Center on Saturday, Nov. 12. The 3-1 score reflected the result, not the close battle. Granada won the first set, 25-20. In the second one, the Dolphins were up 19-6, but Granada came back to win, 25-23. Pali took the third set 25-20, but then lost the deciding fourth set, 25-18. Gray said the Highlanders roster was deep with nine seniors. By contrast, the Dolphins lost nine girls last year, and had to readjust positions this year. Only two of the returning players had the same position. Gray, who had three seniors on the team, said he had a lot of talent, but his team lacked consistency and experience. Palisades will advance to regionals on November 16, but brackets and game locations had not been posted at press time.